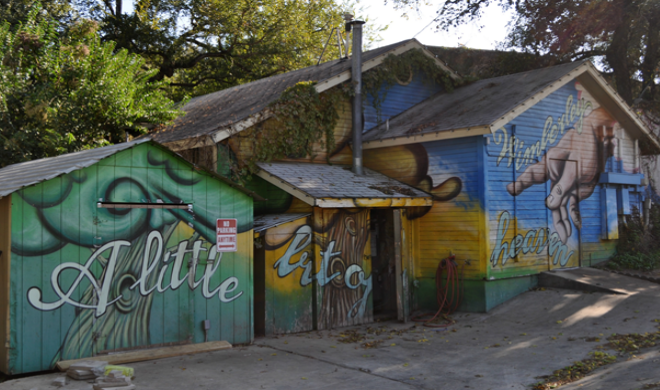 Downtown Wimberley will come alive November 10-13 when WimberleyALIVE! 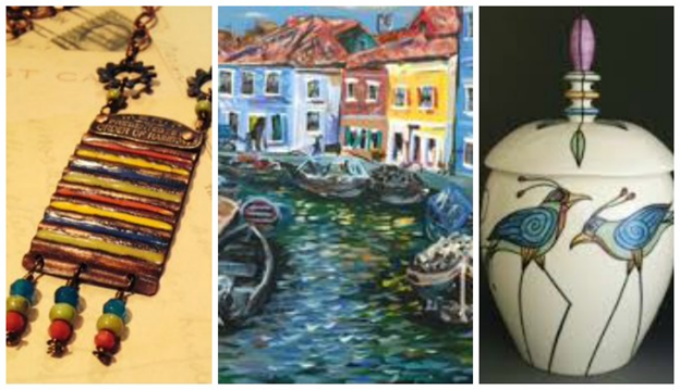 Music and Arts Festival showcases an amazing line-up of exciting bands, 20 juried artists, and fine craftspeople, the Crisis Bread Basket’s EMPTY BOWLS lunch, and a Preview Party to admire and purchase fine handcrafted bowls. The festival promises lots of exciting events and activities to experience. 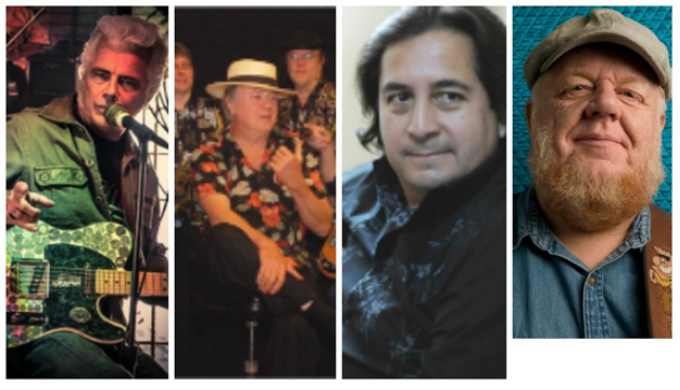 Music will be provided by the best of the Texas Hill Country (and beyond), with Headliners Dale Watson, Beto and the Fairlanes, Javier Chaparro y Salúd, and Redd Volkaert. Other musicians performing will include Shelley King, Grace Pettis, Kim Miller, Karen Mal and Will Taylor with Strings Attached, Minor Mishap Marching Band, The Collie Family, Marvin Bottera & Broken Glass, Double Treble and Big Dog, and more. Music will be continuous on Friday from 5-10 p.m., on Saturday from 10 a.m. to 10 p.m., as well as a performance at the Empty Bowls event on Sunday, 11 a.m. to 2 p.m.
Meshing two incredible events together, WimberleyALIVE! ends with a celebration of the 30th Anniversary of the Crisis Bread Basket, Wimberley’s very successful food bank. 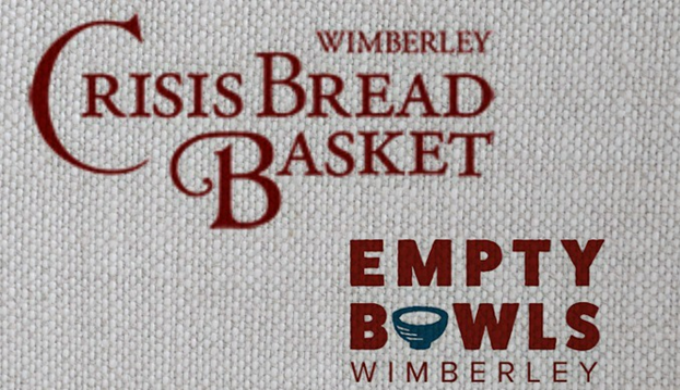 On Sunday, November 13, 11 a.m.- 2 p.m., Crisis Bread Basket will be hosting “EMPTY BOWLS Wimberley” to bring attention to the issue of hunger in the Wimberley Valley, as well as to raise much-needed funds for the food pantry. The event is based on a very successful national model used by food banks all over the country. Related ItemsCrisis Bread BasketEmpty Bowlshill countryLocal ArtistsLocal MusiciansMusic and Arts Festivaltexastexas hill countryTexas Hill Country Festivalwimberley texasWimberleyAlive!